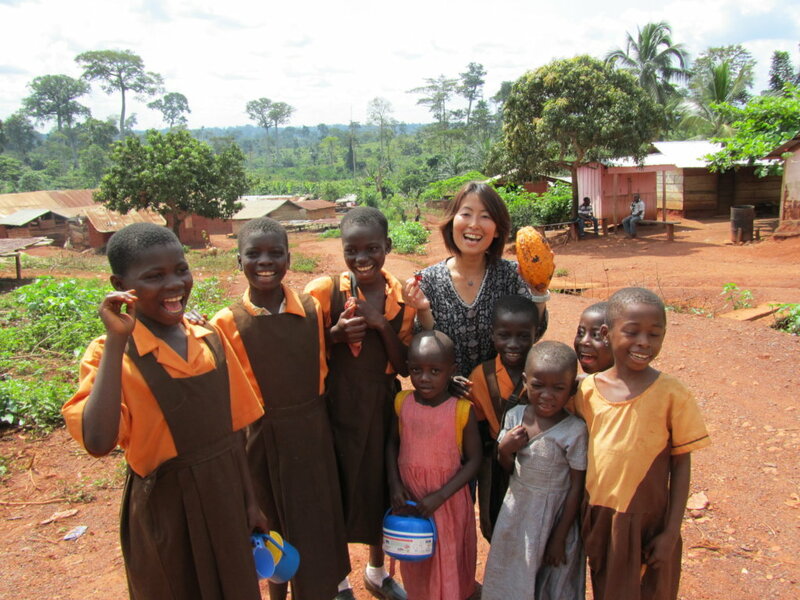 ACE is a Japanese NGO/NPO founded in 1997, which aims to eliminate child labor worldwide. 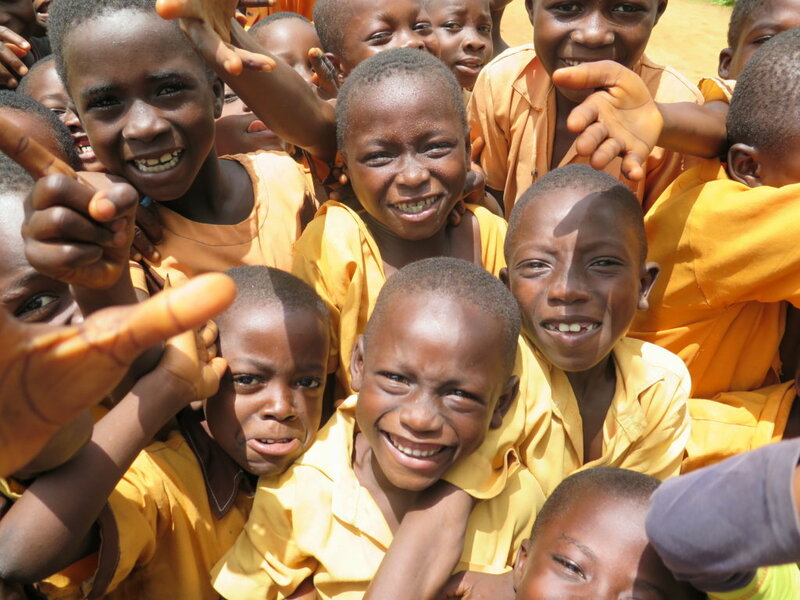 Since 2009, ACE has been implementing projects to solve child labor and child trafficking in the cacao producing areas in Ghana. 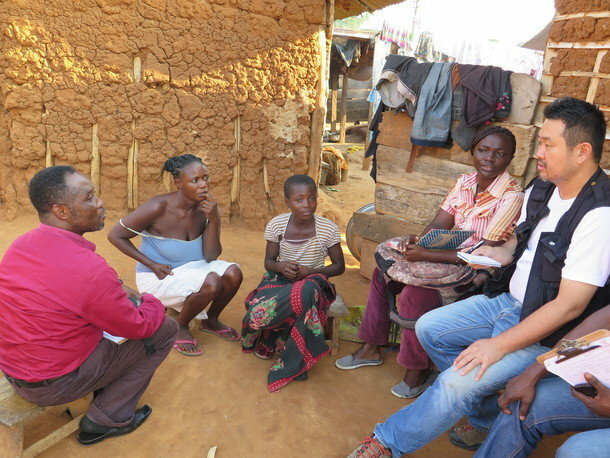 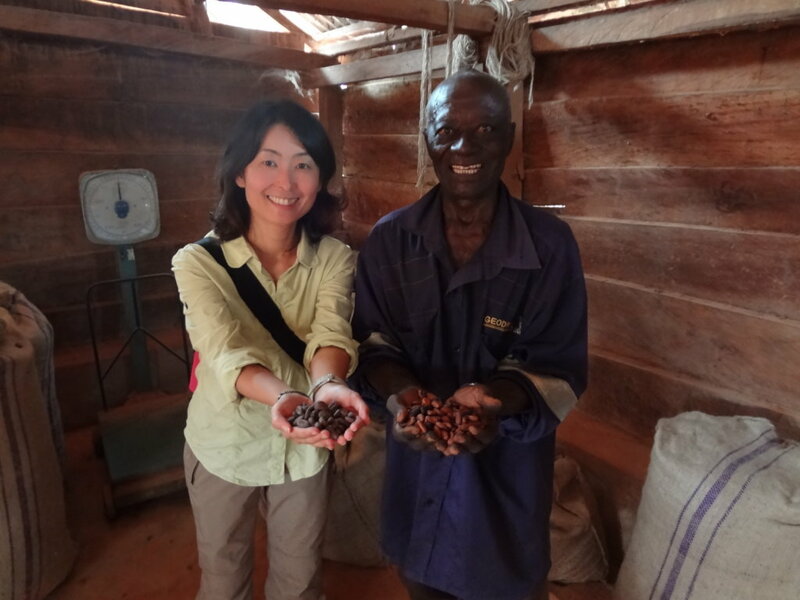 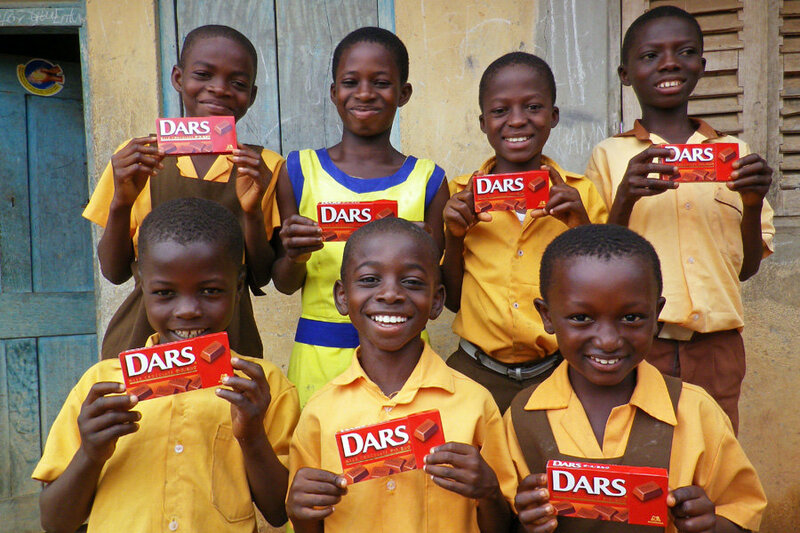 Since cacao is the most important ingredient in chocolate, ACE is asking consumers and manufacturers of chocolate to support this project which will provide basic educational necessities to 100 children and improve their living conditions. 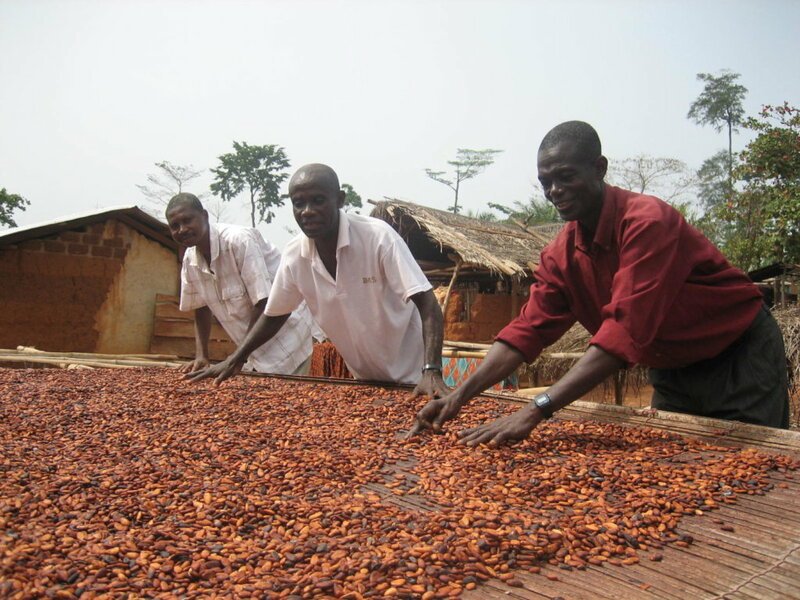 Chocolate is a product of the cocoa bean, and about 80% of cocoa beans are produced in West Africa. 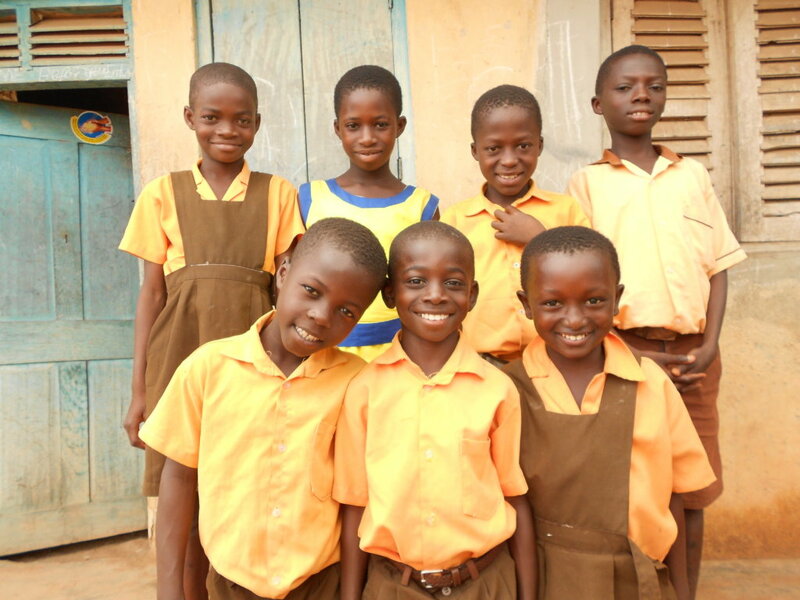 In Ghana, a country which rank as the 2nd largest producer of world cocoa worldwide, there are more than 900,000 children still working as child labourers. 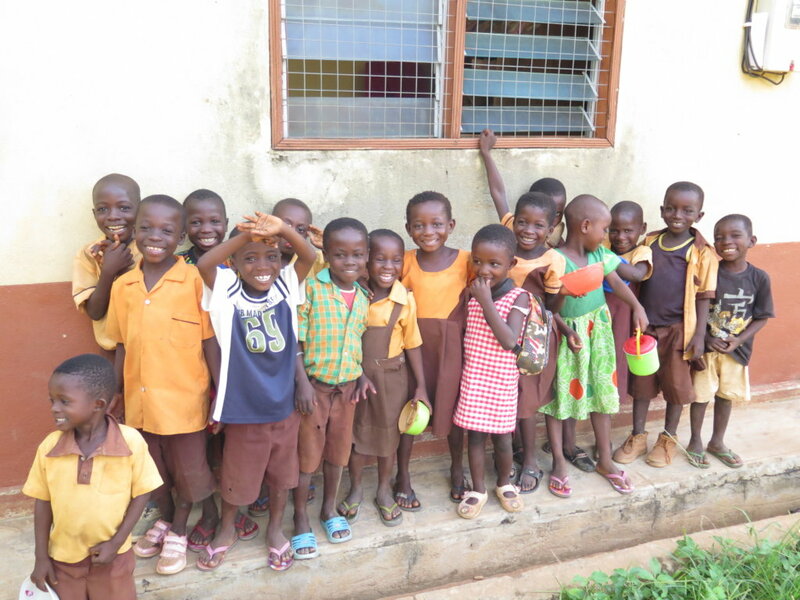 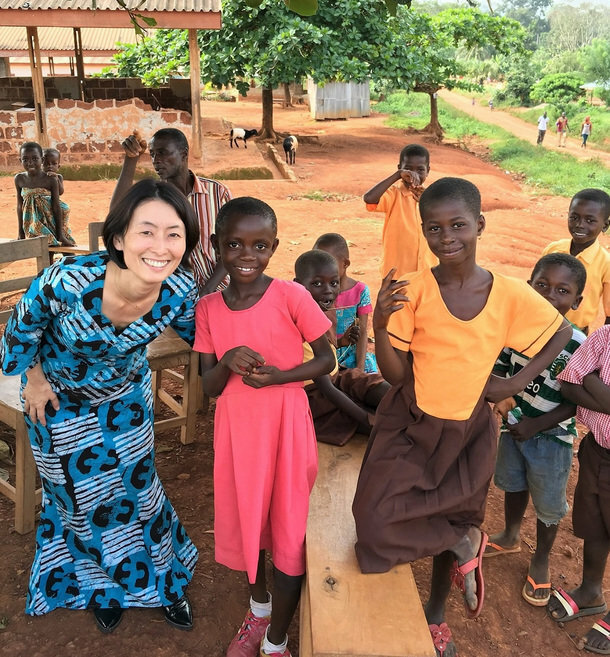 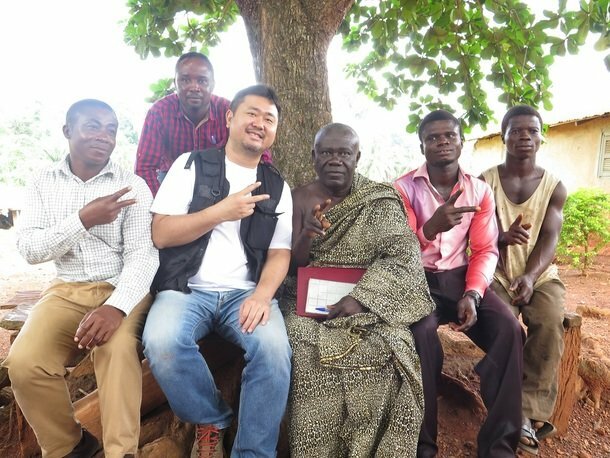 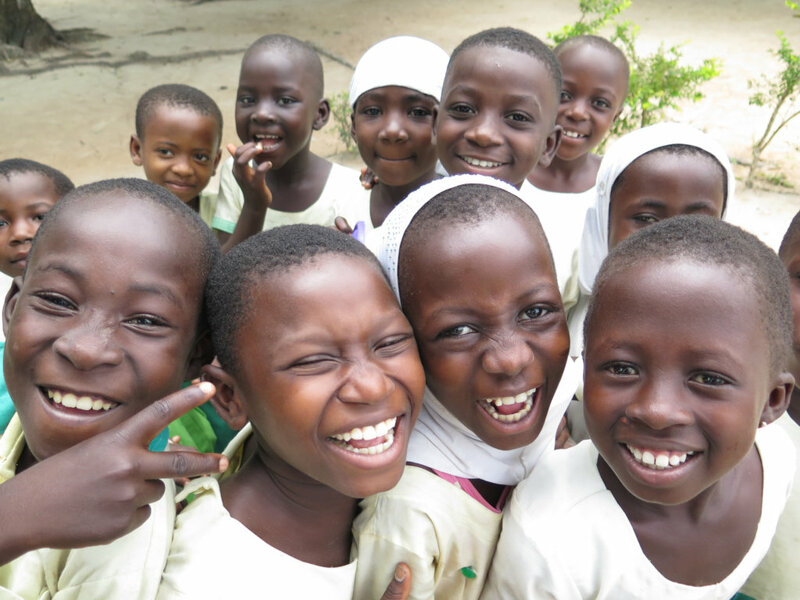 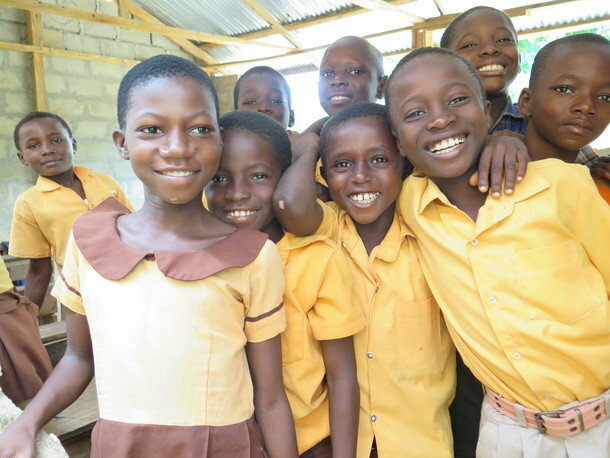 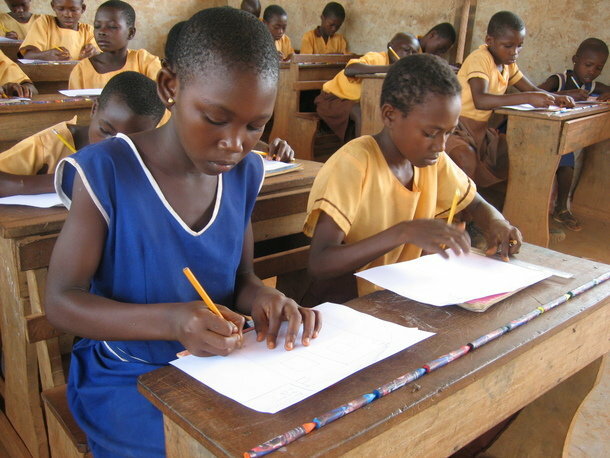 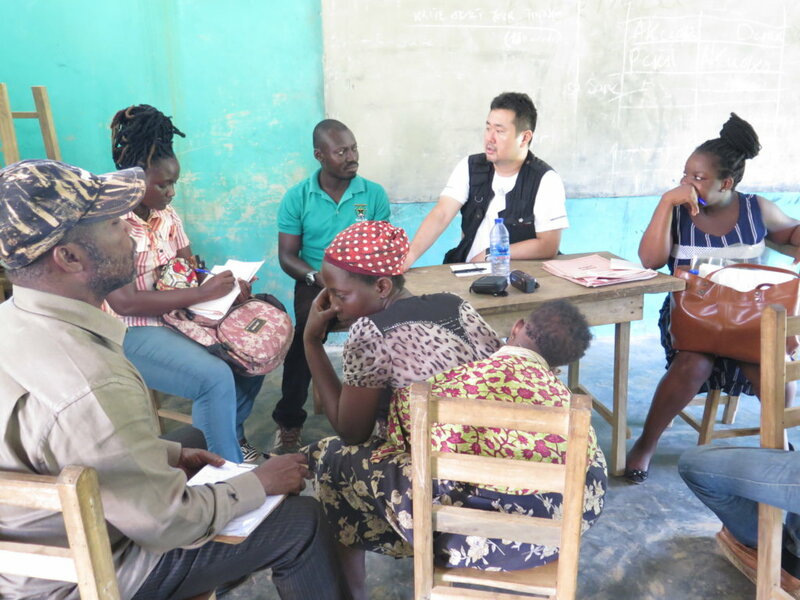 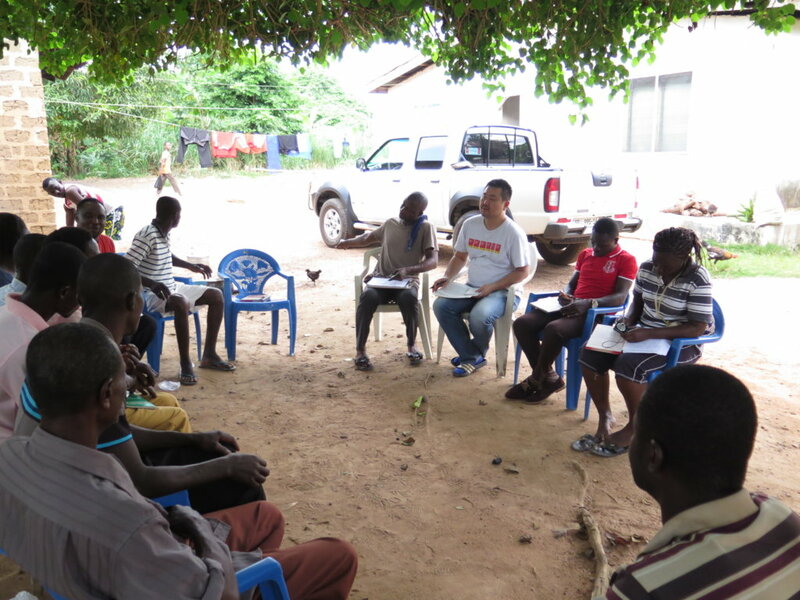 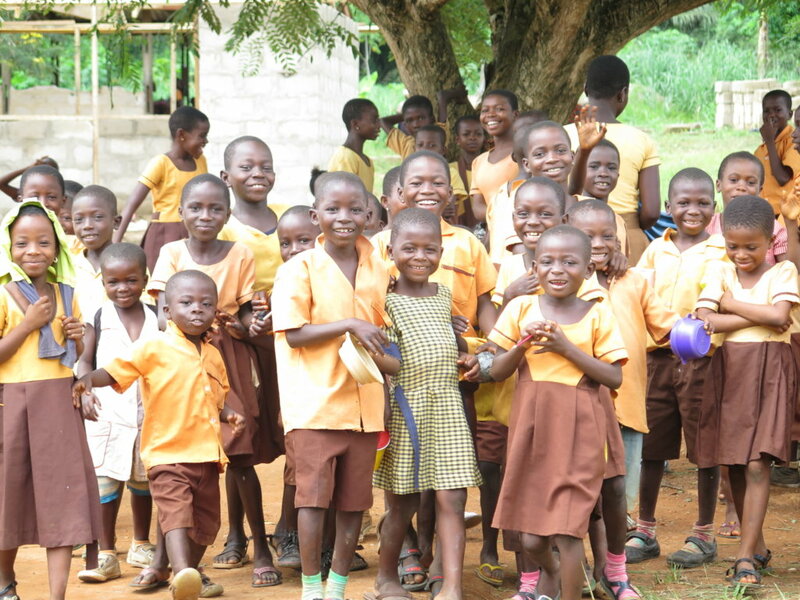 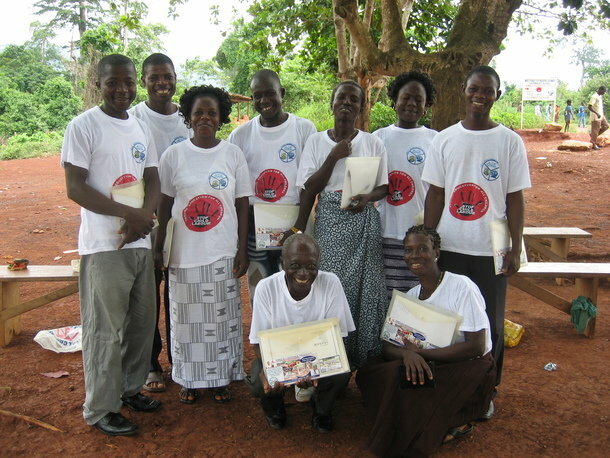 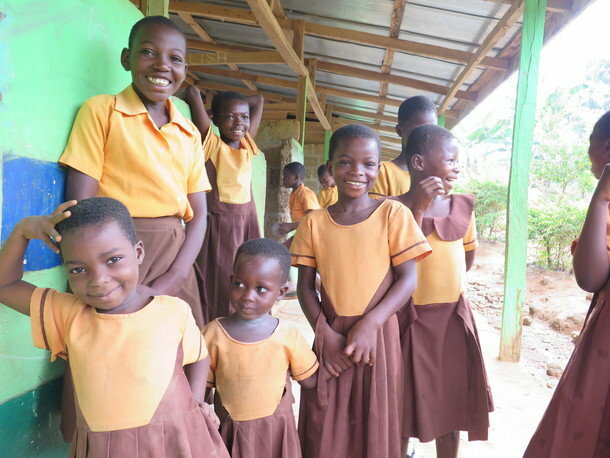 ACE has been conducting projects in 8 villages in Ghana, and we have saved more than 450 children from child labour, and enrolled about 4,000 children into school. 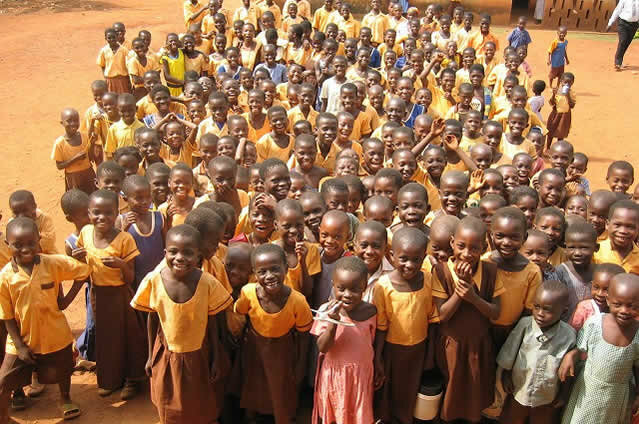 However, there are still many children in need of rescue in other areas. 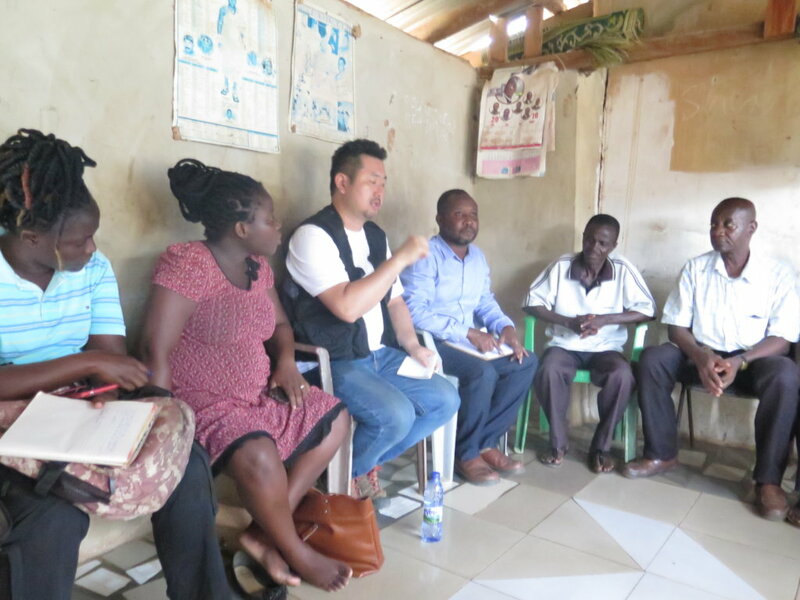 We are going to extend our support, and will start a project in the Tano River area in in February, 2018. 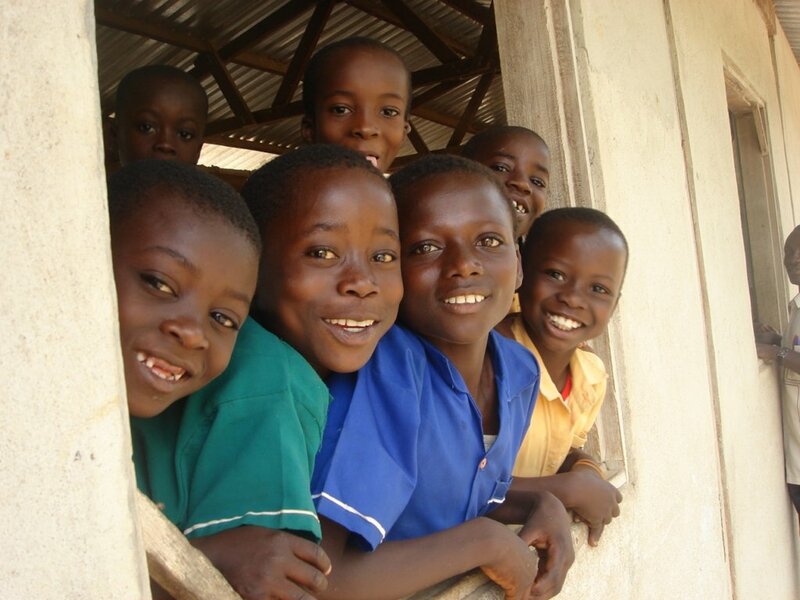 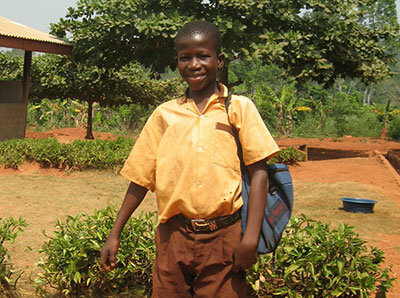 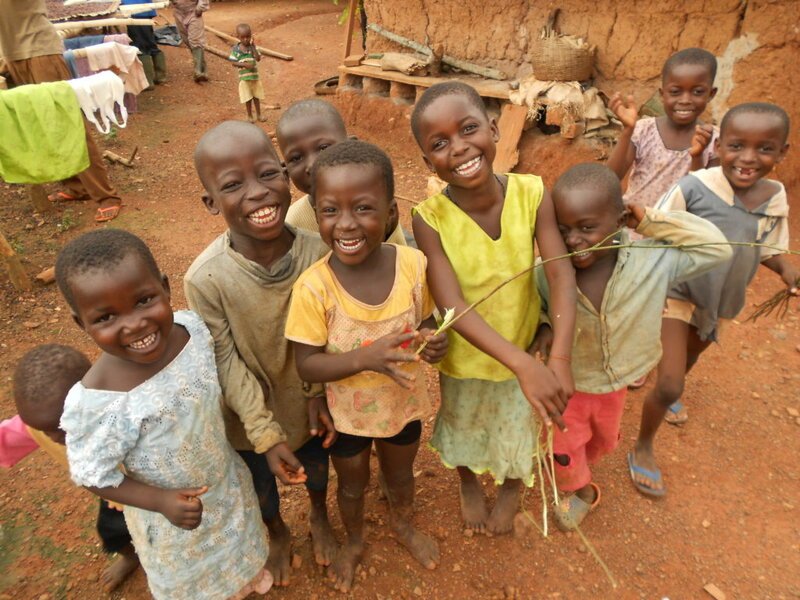 With this project we aim to save about 100 children from hazardous labour, and enable them to enroll in school. 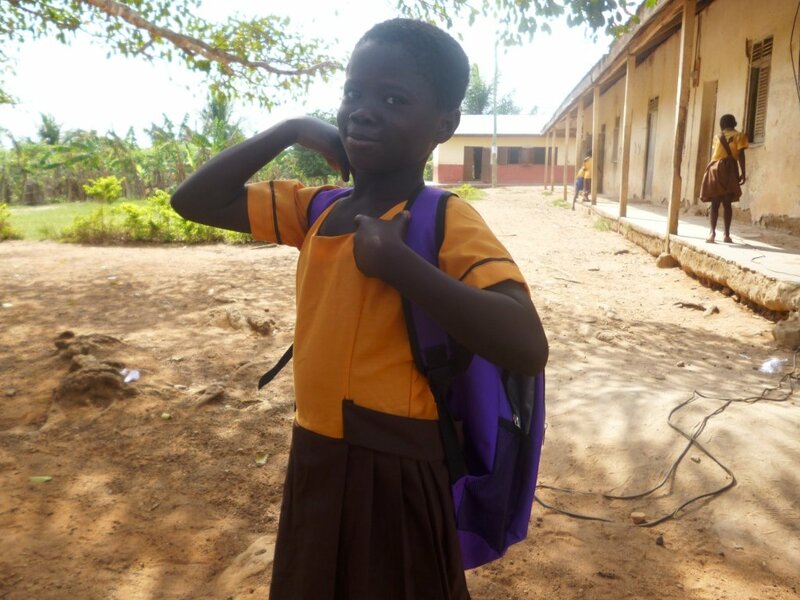 With your support, we would like to help these children by preparing a better school environment - providing basic necessary learning materials such as uniforms, bags, shoes, notebooks and pens, so that children can attend school. 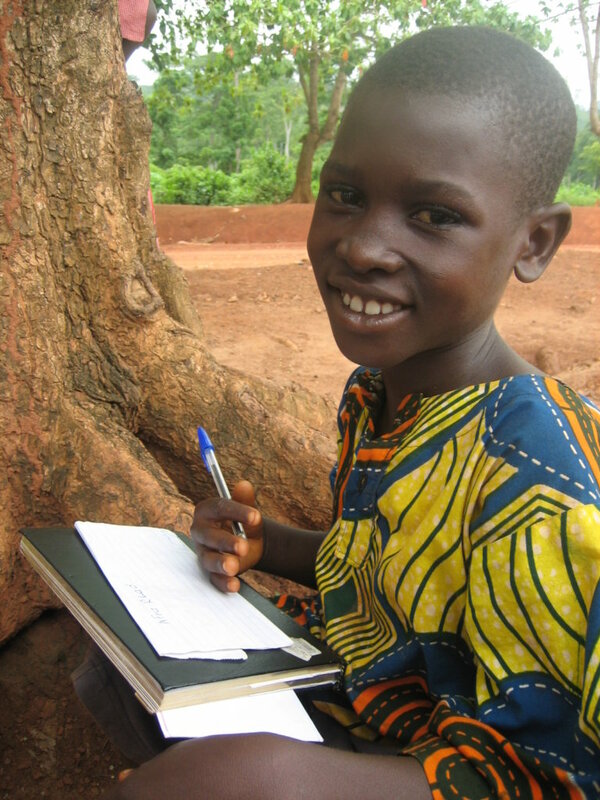 Education is the key to lifting families out of poverty and providing hope. 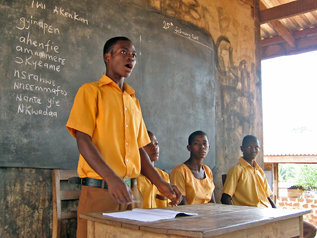 Learning at school opens the door to many opportunities, not only for children but for all generations. 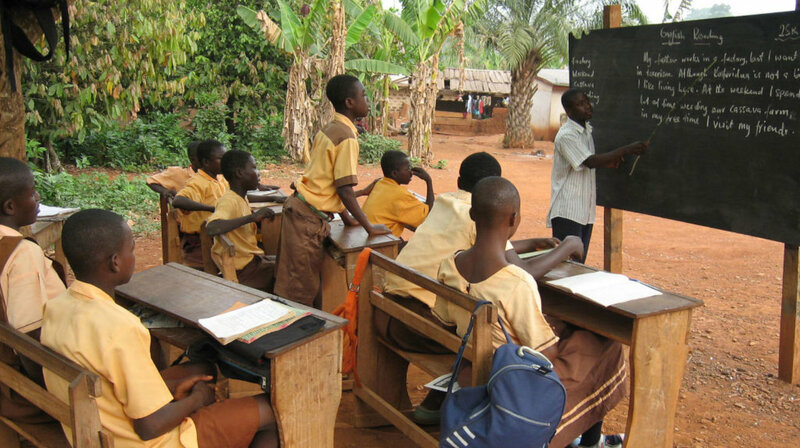 It encourages adults to change their perspectives about the benefits of education, and can improve the lives of the community, and eventually break the vicious cycle of poverty.